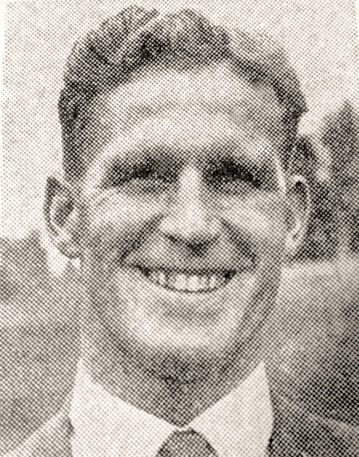 Playing as an amateur for St Albans City, he earned his first professional contract with Manchester United in August 1946, aged 25. 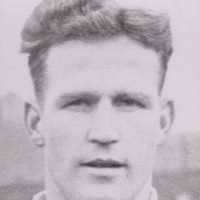 He quickly made his mark on the first team when netting 16 goals in just 28 league appearances. 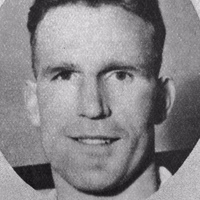 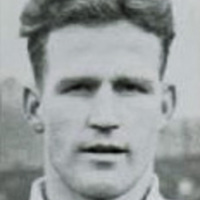 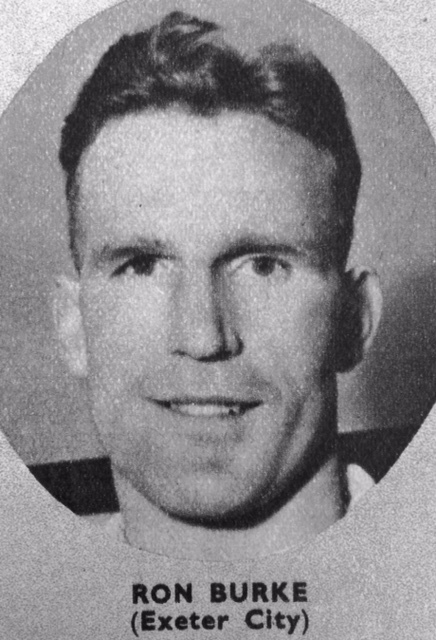 Burke was transferred to Huddersfield Town in June 1949 and added another 6 goals in 27 league starts. 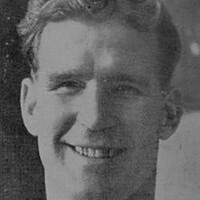 Moving across Yorkshire to Rotherham United in March 1953, his impressive goalscoring record continued as he found the back of the net on 56 occasions in only 73 starts. 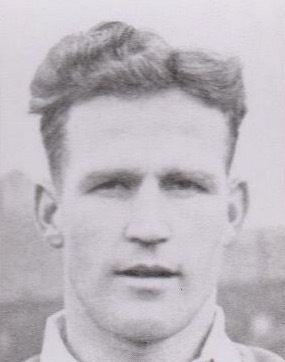 He scored 4 goals in one game for the Millers in a 4-2 home win over Bury in March 1955. 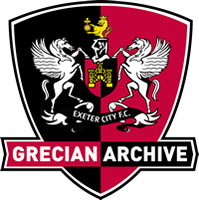 Exeter City signed Burke in June 1955 for a fee of £1,300, by then aged 33, and he made his first start for the Grecians on the opening day of the season in a goalless draw at St James’ Park against Colchester United. 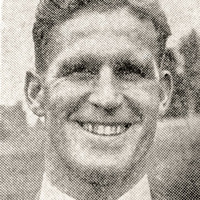 Burke moved home from Exeter to Watford, where his parents lived, in March 1957, but continued to travel to Exeter for matches. 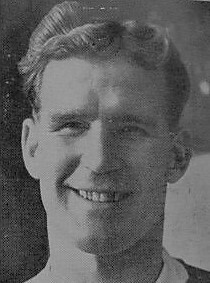 He had two seasons with the Grecians and then signed for Southern League, Tunbridge Wells Rangers in the summer of 1957, moving on to Biggleswade Town in July 1958.